A frequent flyer will know how to rack up the air miles and put together the perfect suitcase to make the most of their travels. 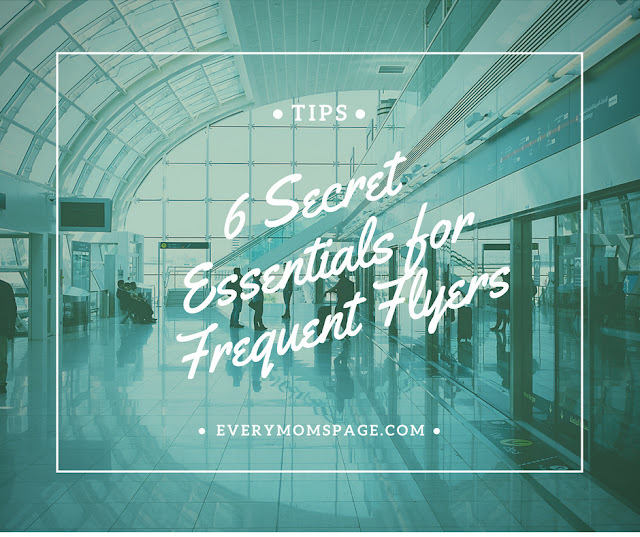 However, being part of a frequent flyer program and knowing how to use its benefits doesn’t mean that the chaos associated with travel and trying to get comfortable in the air is any better. Frequent flyers should take note of the following tips on essentials to make their flights easier and more comfortable. 1. Think strategy when dressing for the flight: Layers are never a bad idea, especially when you'll be trapped in a flying contraption for some hours. Although your frequent flyer status may have earned you a free trip, you never know how cold or hot the plane will be. Wearing clothing that is easily removable, such as loose t-shirts and pullovers, as well as stretchy pants can help you relax. Especially on a long flight, there's no need to sit in dressy clothes that will probably become mussed after the first hour in. Layering on leggings or stretchy pants and then sweatpants over them allow for the flexibility of movement and provide the option to keep warm or remove layers if you get too hot. Similarly, layering a tank top, a t-shirt, and then long sleeve shirt, or keeping a sweatshirt handy can help with upper body temperature control. Most airlines will also have a blanket and pillow. If you aren’t able to pack your own into a carry-on, this is the next best option. If a pillow isn’t available, a balled up sweatshirt can also do the trick. 2. Choose the right footwear: Just like clothing, steer clear of overly fancy shoes or heavy boots. While they may be the perfect accessory, they won't be very comfortable. Aim for shoes that are easy to slip on and off, even opting for slippers. Not only will this help you in the security line if you have to remove your shoes, but in flight, when you're able to lounge about and relax, you'll want to have shoes that you can put on or take off quickly. In addition to proper footwear, your feet could swell on flights. Shoes that won’t pinch, utilizing compression socks, or both, are a must for a frequent flyer. 3. Noisy flights don’t have to be bad: Another frequent flyer essential is a good pair of earplugs. In addition to drowning out potentially cranky co-passengers, you can tune out passengers who are too chatty or children who are noisy as well. Earplugs can also help with getting some much-needed rest, especially in overnight flights. 4. Remember the snack: Although airfare snacks will do in a pinch, frequent flyers never forget a small snack. You'll want to make sure your snack won't stink up the plane, and is easy to handle, such as mixed veggies or fruit slices, or perhaps some trail mix. The goal is to keep the snack on the healthier side so that it won't cause lethargy later on. 5. Checking in early: One of the best advancements that technology has provided is online check-in. 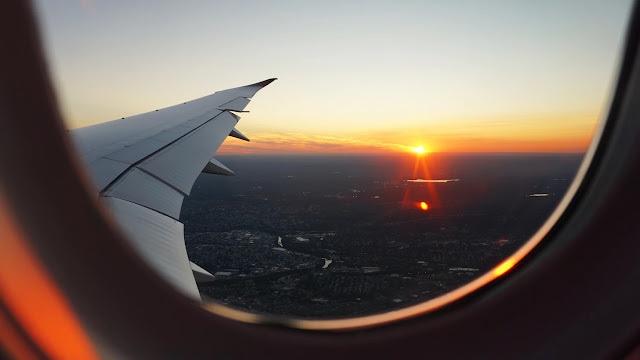 This does wonders on saving time that would be spent in line, and you can also choose your seat, allowing you to maximize window, center or aisle seat benefits and placement to help with entering or exiting the plane faster. Aisle seats are best for taller flyers, while window seats make napping much easier. 6. Stay hydrated: Skipping on the soda or the coffee and opting for water will help you avoid sugar or caffeine crashes later. Besides that, cabin air is infamous for being dry, so keeping hydrated from the inside out will help raise your comfort level. One of the other perks is that the water won’t hurt your wallet, either. Frequent flyers, whether from the necessity for work or because of a sheer love to travel, can help make any trip more comfortable by remembering the essentials above. A relaxed trip is a much more enjoyable trip!